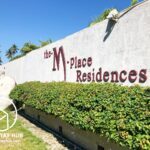 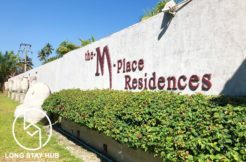 This condominium is conveniently located off Canal Road not far from the 700-Years Stadium and CM International convention center. 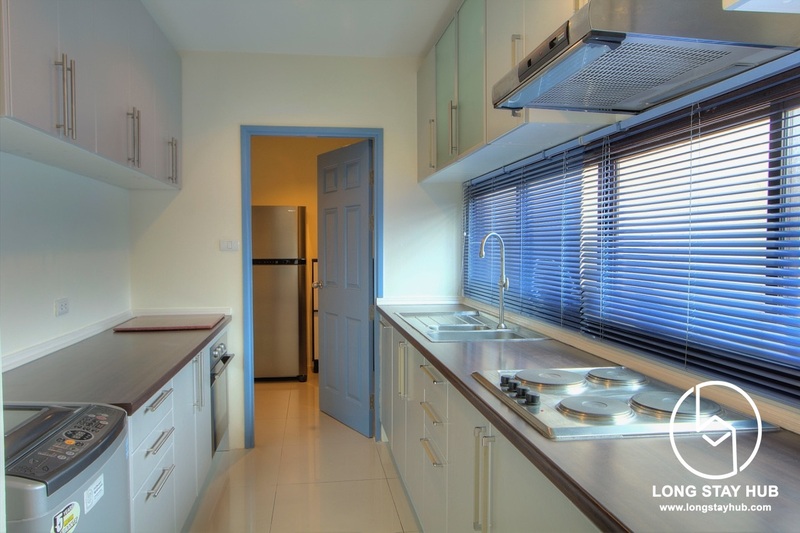 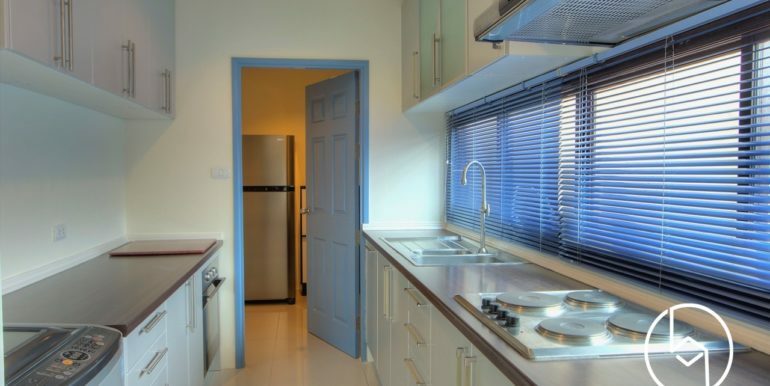 It comes with one spacious living room with divided fully equipped kitchen. 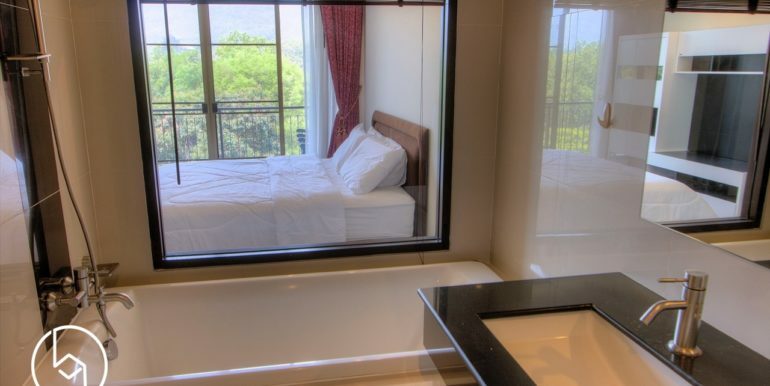 Overlooking from bathtub through balcony is the mountains view. 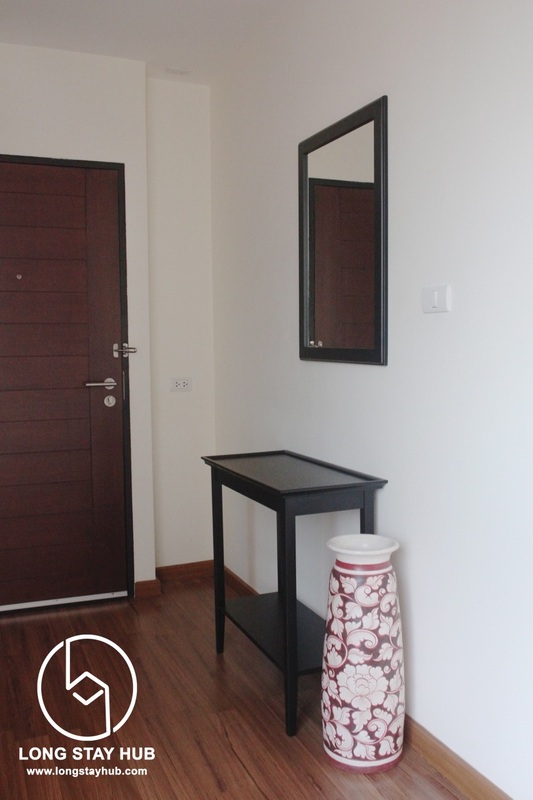 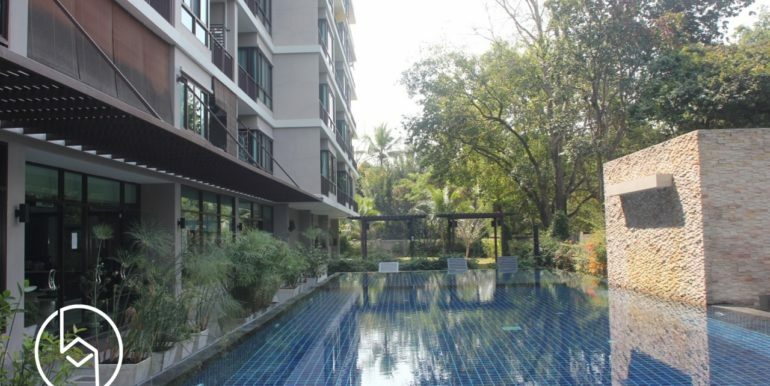 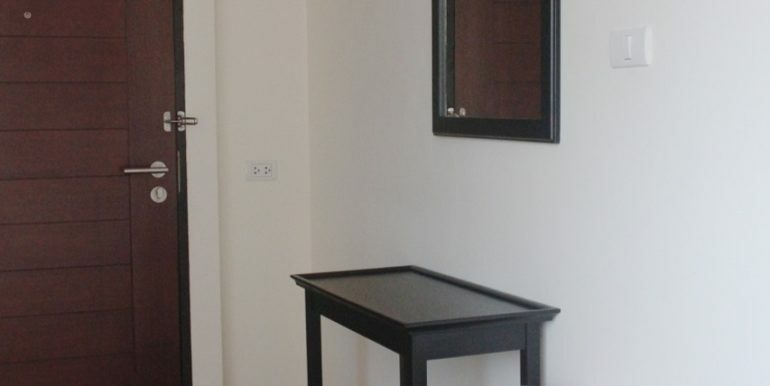 It is only 10 minutes away to shopping area, restaurant and sport complex. 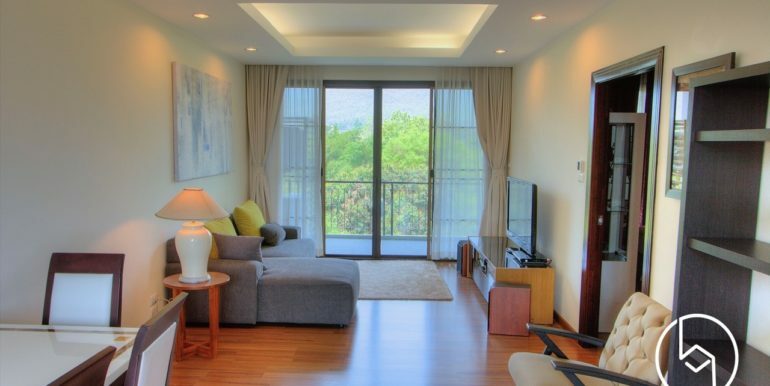 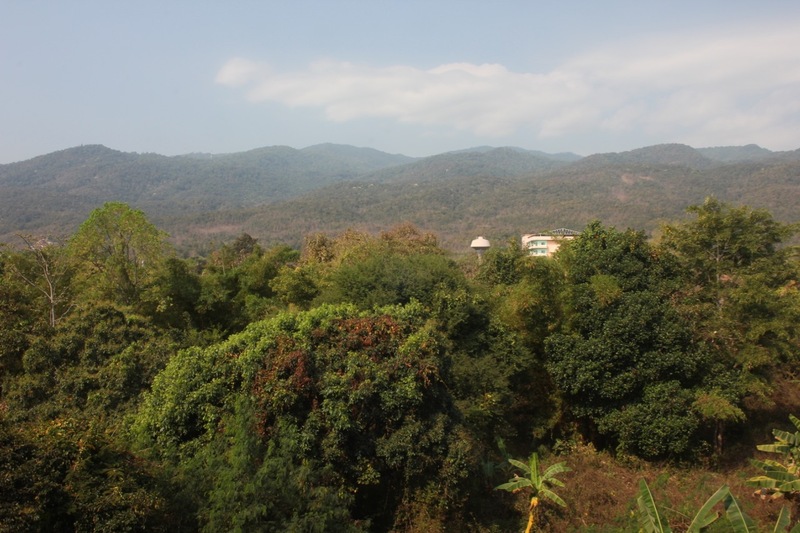 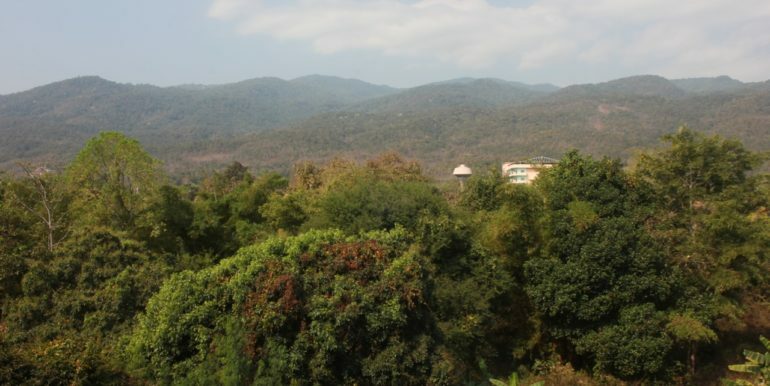 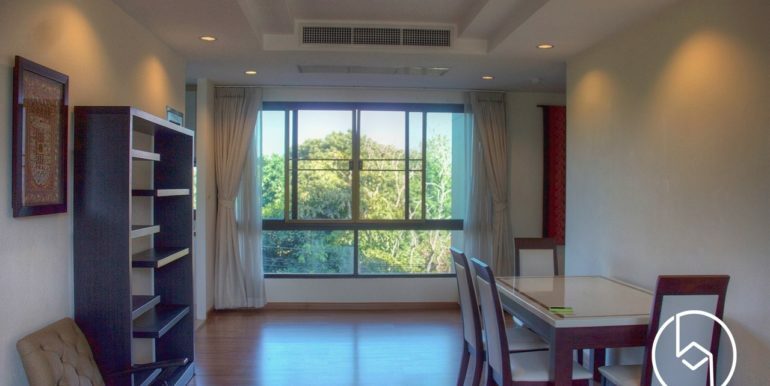 Living in the jungle meanwhile connecting with the city can be real here at the Mountain Front Condominium. 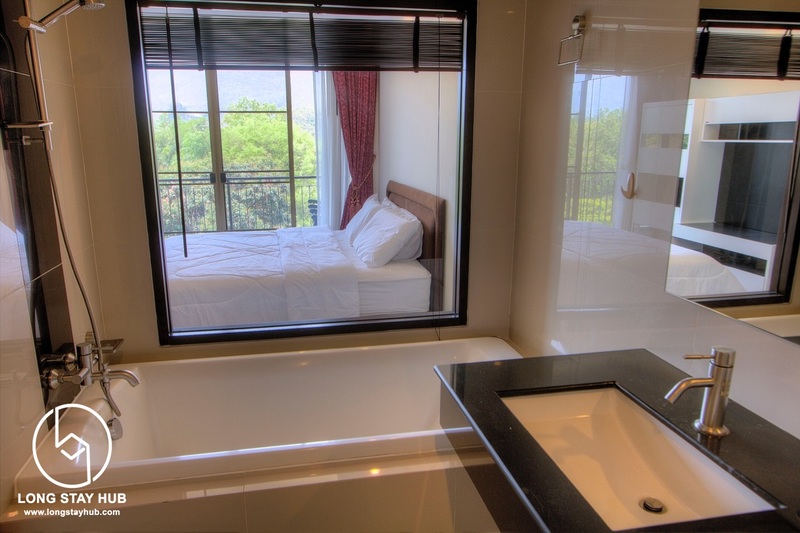 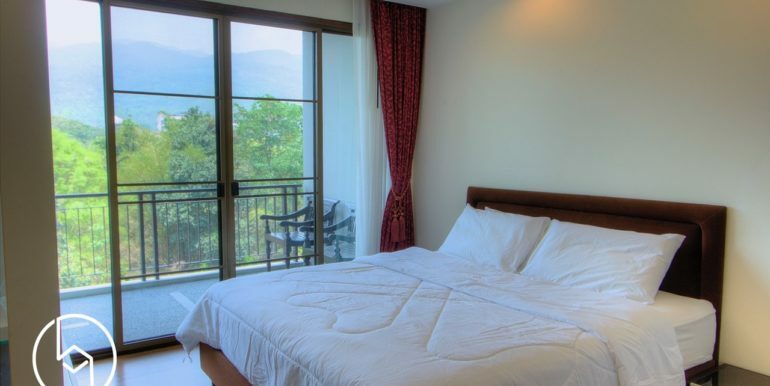 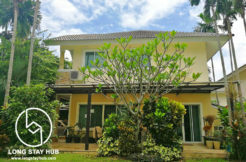 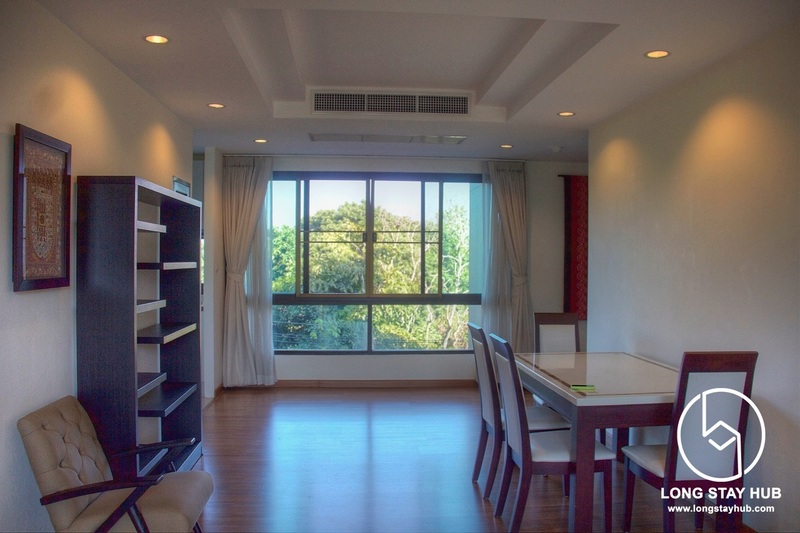 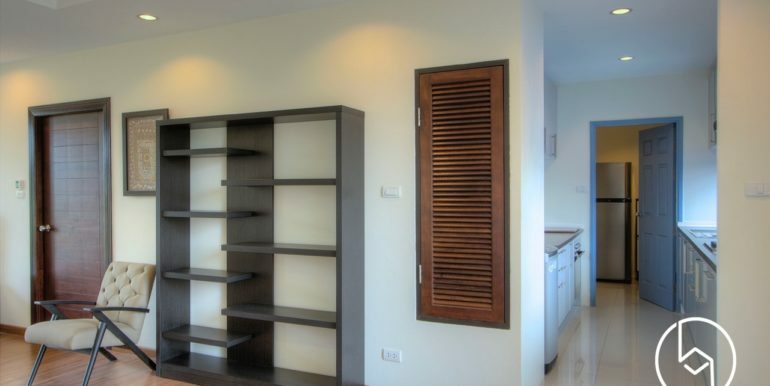 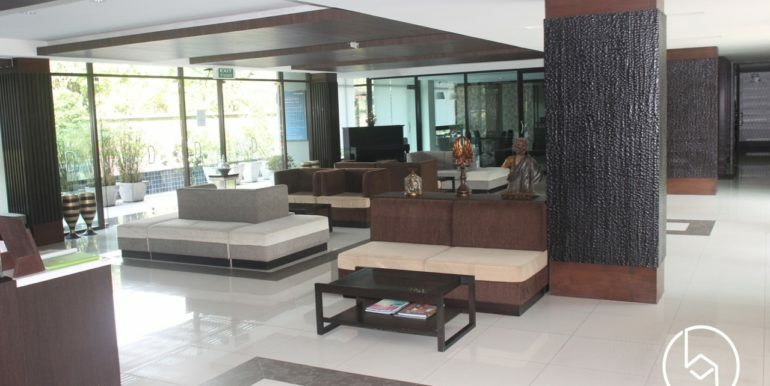 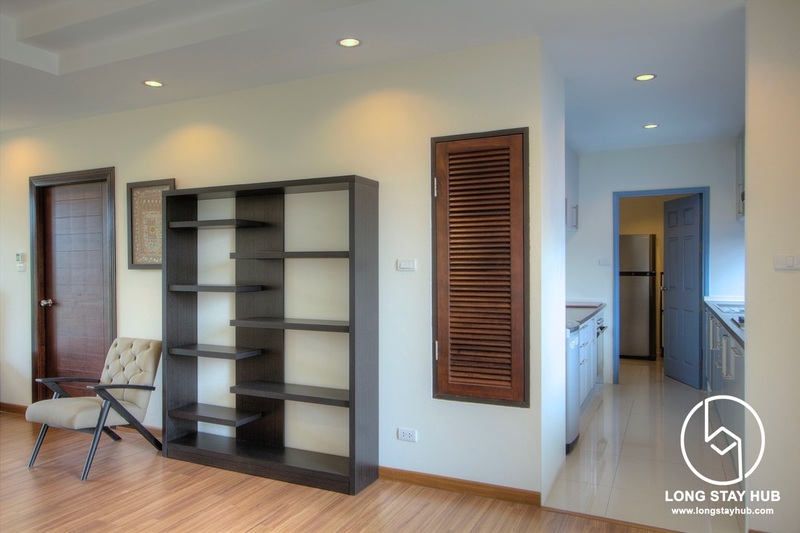 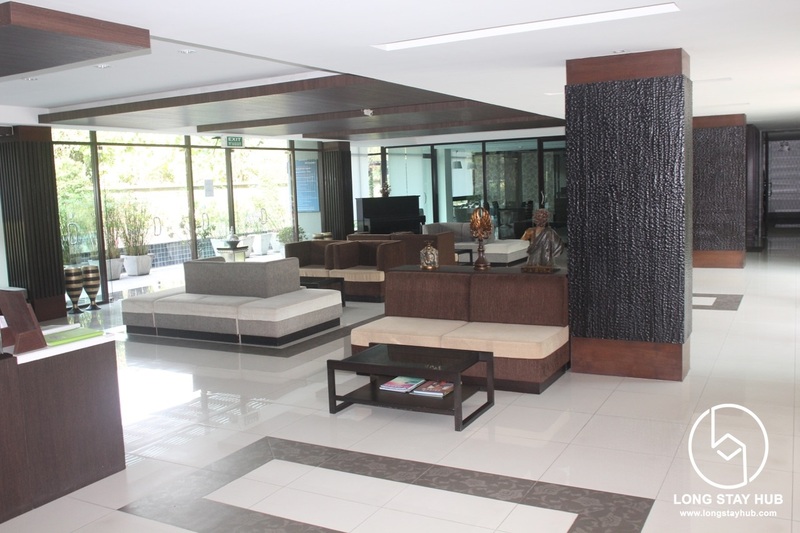 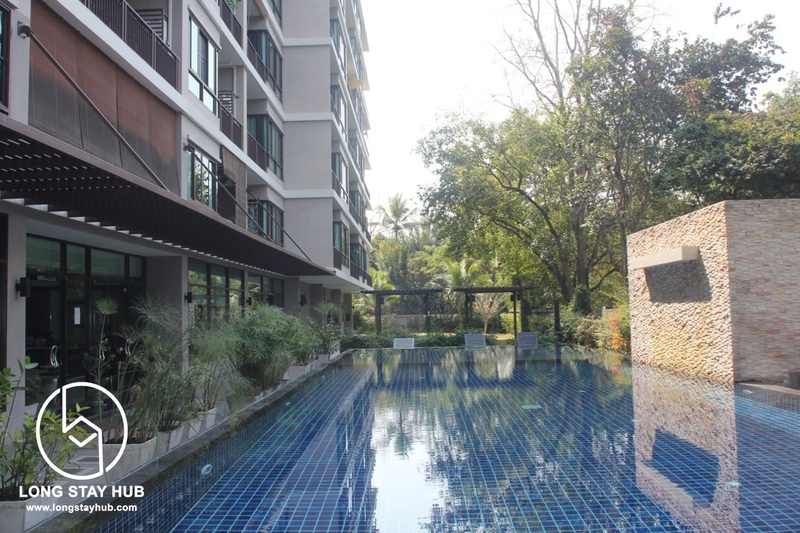 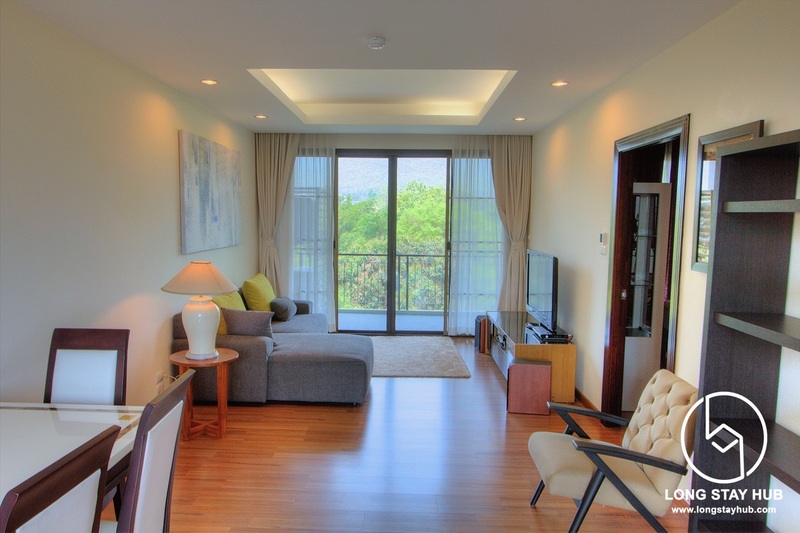 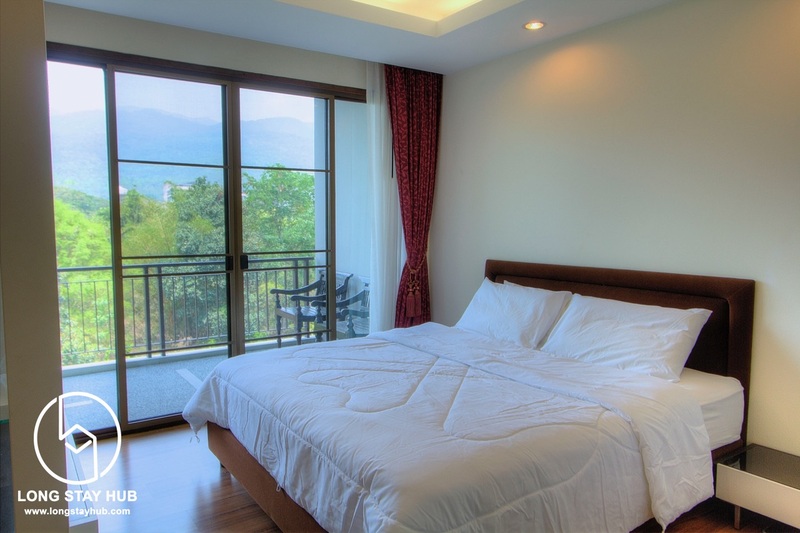 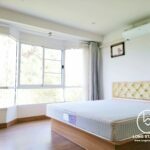 Facilities at Mountain Front Condo include elevator, parking, 24-hours security, cctv, swimming pool, gym, garden bbq, wi-fi.